AMARTA is a Georgian magazine which publishes articles about fashion. 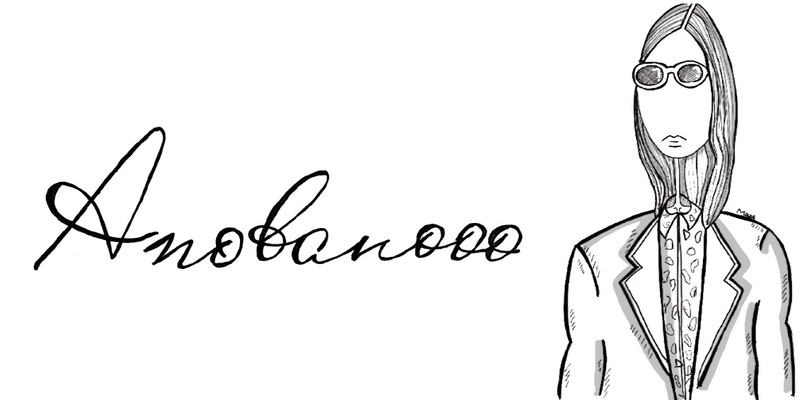 It has existed for 12 years on Georgian market and provides information about fashion news from all over the world. Since its foundation, Amarta magazine has always tried to be innovative and offer some creative ideas to its readers. 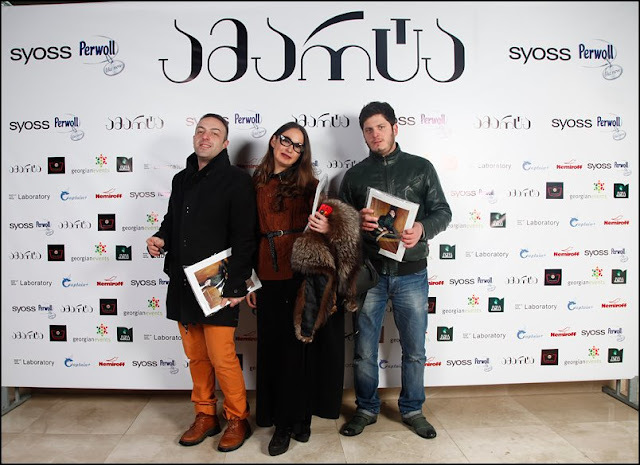 This winter issue (31th of January,2012) was different from the previous ones, as it presented new project "architecture + fashion = art 3D project" , which was a new word in Georgian fashion industry. A famous Georgian Designer George Shaghashvili was responsible for providing clothes for models, who were photographed by Zurab Arabidze and Levan Ajiashvili. The exhibition took place in Business Center ( Besiki str. 4) . Besides this, Gregory Regini made a project named " DEVOTIONS" . Designers: Tatuna Nikolaishvili, Lasha Mdinaradze(GUDU), Gola Zumbulidze and Datuna sulikashvili provided looks for models. I would like to emphasize my opinion about this project and congratulate them on their success. 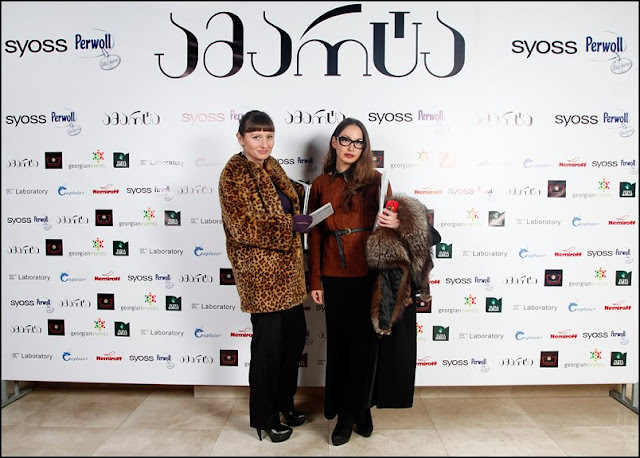 Finally, I would like to say that presentation was really well-organized and appreciate Amarta's contribution to Georgian fashion industry.